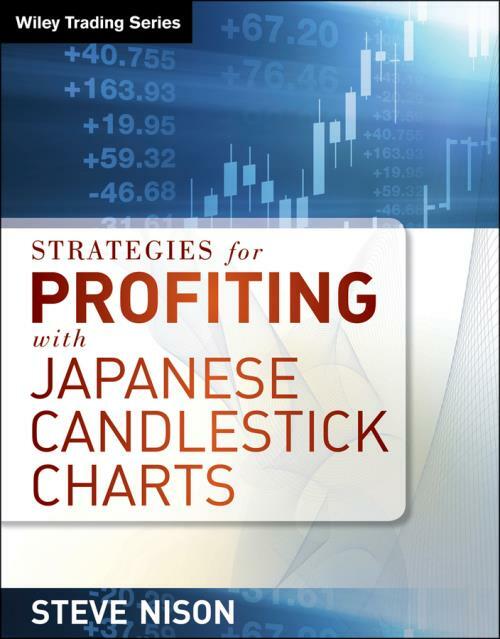 What are Japanese Candlesticksand why should traders use them? Steve Nison, expert in candlesticks, will help you understand and master this powerful tool with high–impact results in this workshop. Nison is the premier expert on candlesticks in the world, and now you can benefit from his expertise in the comfort of your own home, learning at your own pace. This is the foremost guide to technical trading success from the foremost expert on candlesticks. From the introductory concepts through sophisticated applications of candle charts in everyday trading, you won′t find a more thorough source for learning to read, interpret and apply this amazing analytical tool.